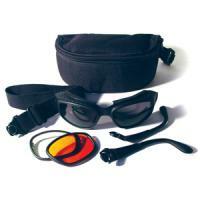 Designed for protection of eyes in emergency and survival situations where the risk of snow or sun blindness is high. 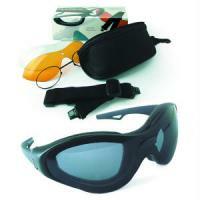 Restricts 99% of UVA/UVB light. Polarizedandfoam padded. Wrap-around coverage. Roll-up storage. Extremely light weight. Drawcord retention. Canister with P-cord lanyard and cleaning cloth. 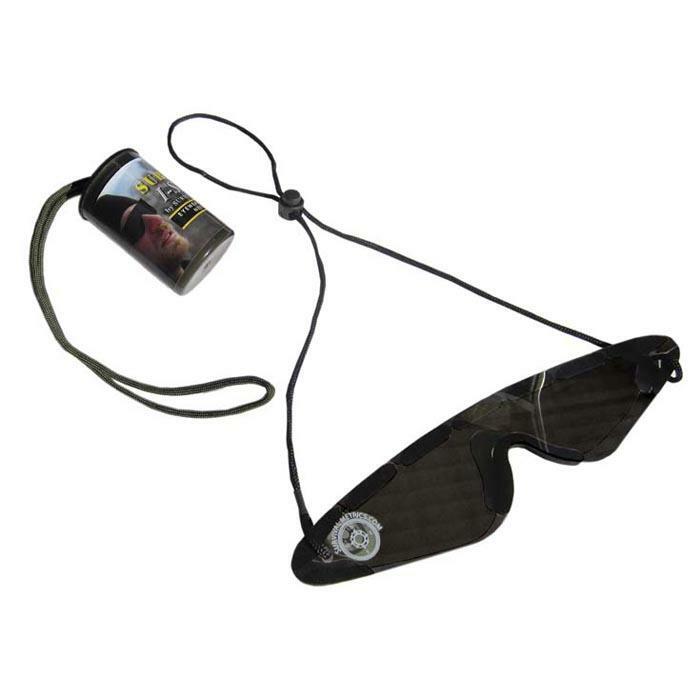 Perfect for survival and emergency kits. 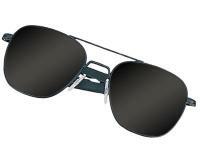 Dark Lens.